Alexander wants Jon Jones to sign the bout agreement, but why should he? The guy is knee-deep in contract negotiations, and frankly, it seems like they have the potential to last a while. Some may say that Jones is ‘ducking’ Alexander Gustafsson, a man he already defeated in a narrow-but-clear decision, I just think he’s making sure he gets paid exactly what the most dominant champion in UFC history deserves: Anderson Silva money. Still, Alex doesn’t seem to care. He wants a bout agreement to be signed. 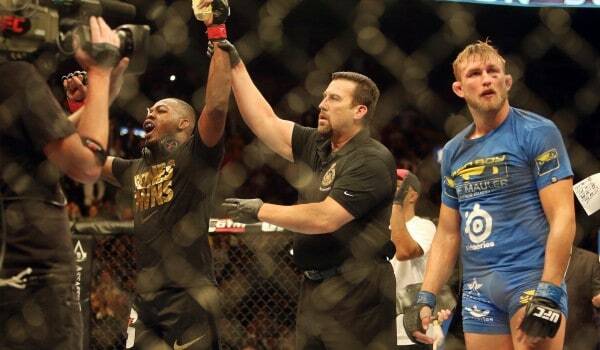 “I would rather fight, of course, in Sweden, which is my backyard,” Gustafsson said. “But if the fight is not happening there, I would rather it be in Las Vegas.